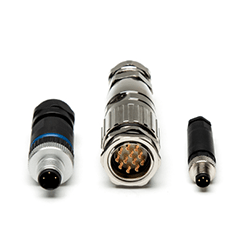 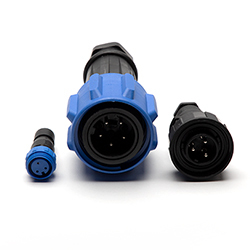 Bulgin specialises in the design and manufacture of environmentally sealed waterproof connectors and electronic components. 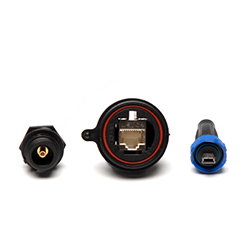 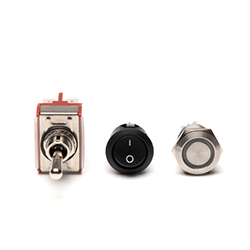 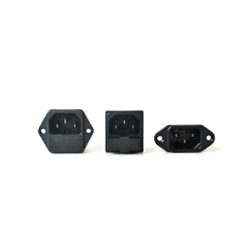 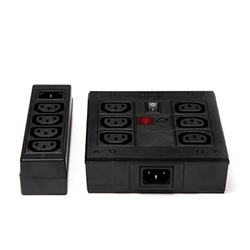 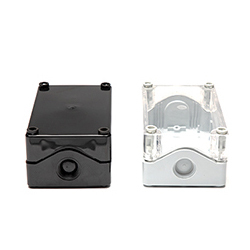 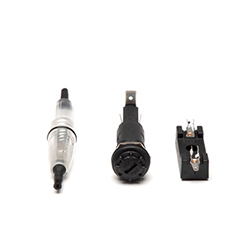 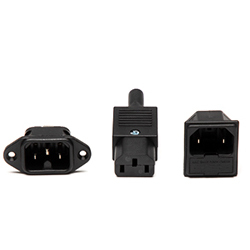 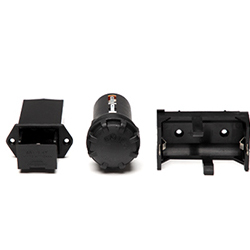 Our extensive product range consists of the Buccaneer IP66, IP67, IP68 and IP69K rated waterproof circular connector range (power, signal & data), mains connectors, IEC connectors, battery holders, EMI filters, fuse holders, indicators, vandal resistant LED's, vandal resistant switches, push button switches, rocker switches, toggle switches, voltage selectors and IP67 enclosures. 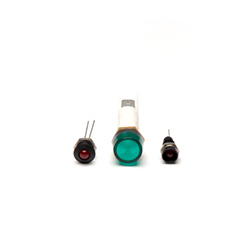 Products are manufactured at our ISO 9001 accredited factories, carrying international approvals. 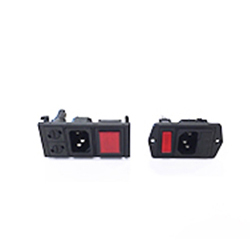 Bulgin's technological expertise improves the performance and energy efficiency of electronic and electrical equipment in automotive, consumer electronics, automation, computer/peripherals, industrial, marine, telecom, oil/gas and lighting applications.